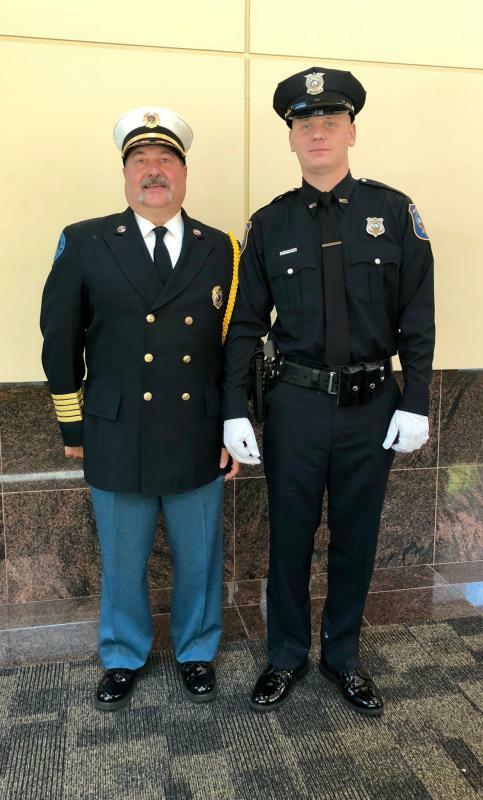 The officers and members of Brandywine Hundred Fire Company congratulate Rescue Captain Edward J. DiMauro, Jr. on becoming a City of Wilmington Police Officer. 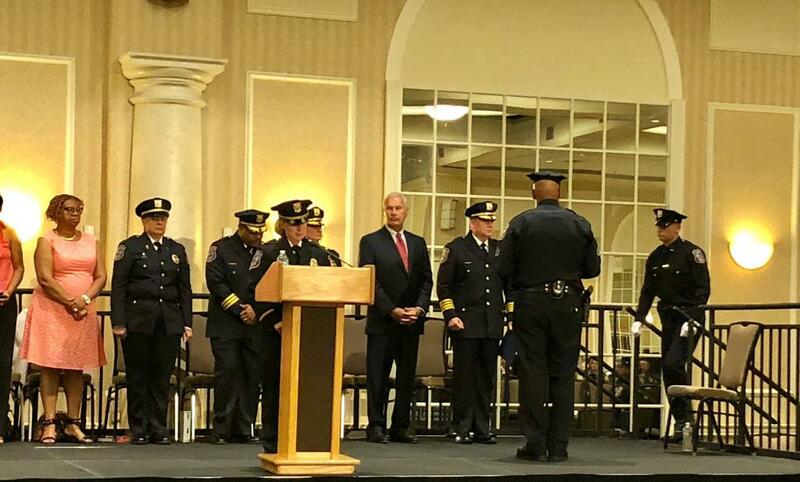 Captain DiMauro was proudly sworn in as a WPD Officer at the graduation ceremony which was held on Friday, June 29, 2018 at the Chase Center on the River Front. During the ceremony, Captain DiMauro was proudly pinned by his father, Edward J. DiMauro, Sr. & retired WPD Master Sergeant Thomas Looney. Captain DiMauro was one of 25 individuals who was selected out of nearly 200 applicants which applied last year to become a WPD officer. 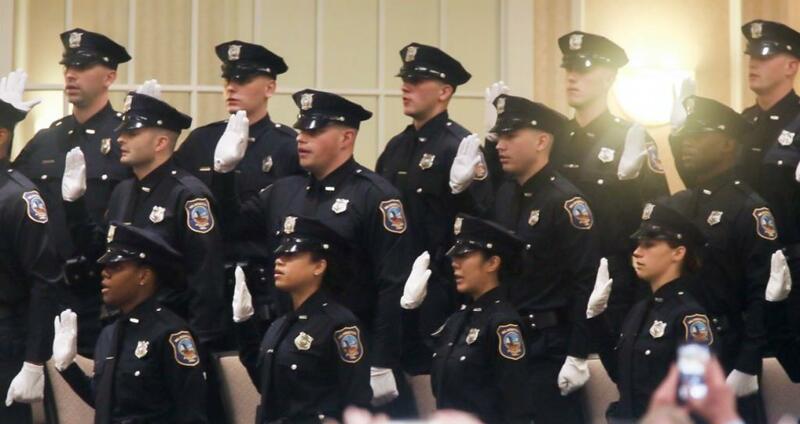 In January 2018, Captain DiMauro began his 23-week training as a cadet in the 98th Wilmington Police Academy. The rigorous training has prepared Captain DiMauro for a challenging yet rewarding career as a WPD Officer. Eddie has been a dedicated volunteer firefighter at Brandywine Hundred Fire Company since joining as a junior member in 2012. 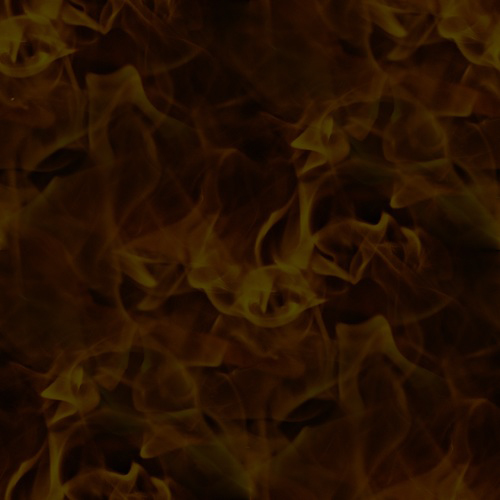 He has previously held the position of Rescue Lieutenant and is currently serving as Rescue Captain. We wish Officer DiMauro all the best as begins patrolling the streets of Wilmington. 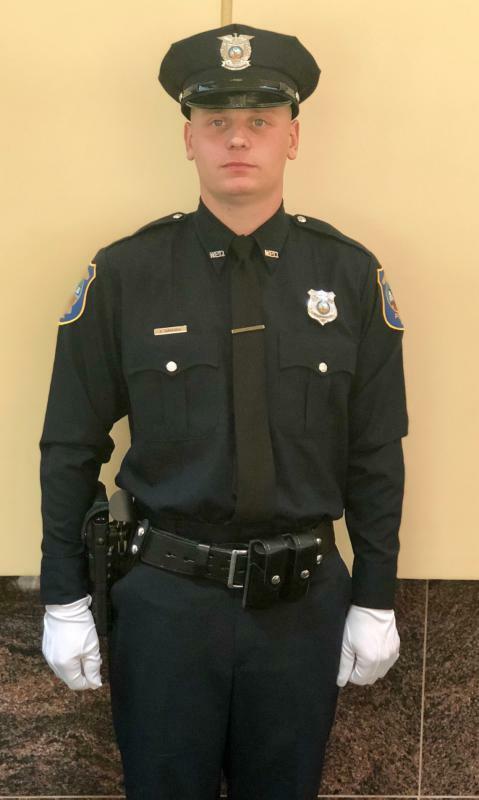 WPD Officer Edward J. DiMauro, Jr. 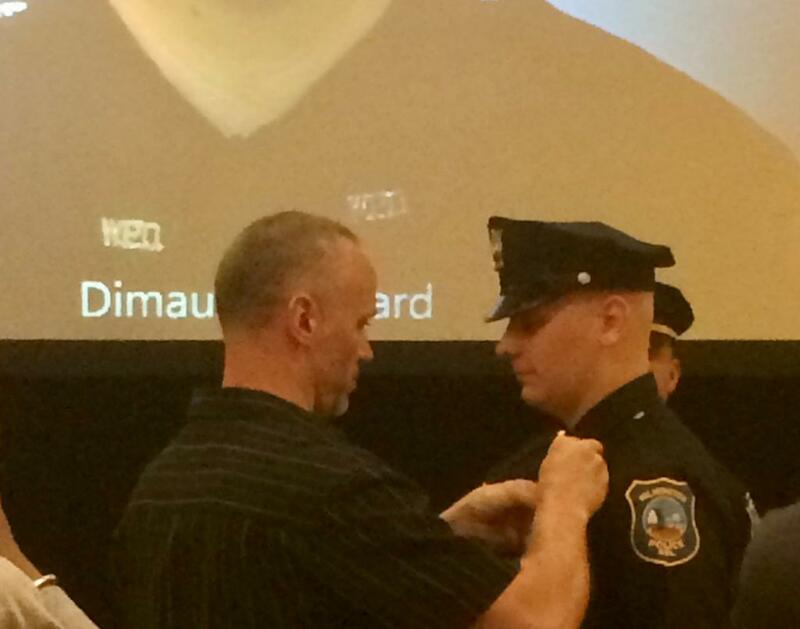 Officer DiMauro being pinned by his father.